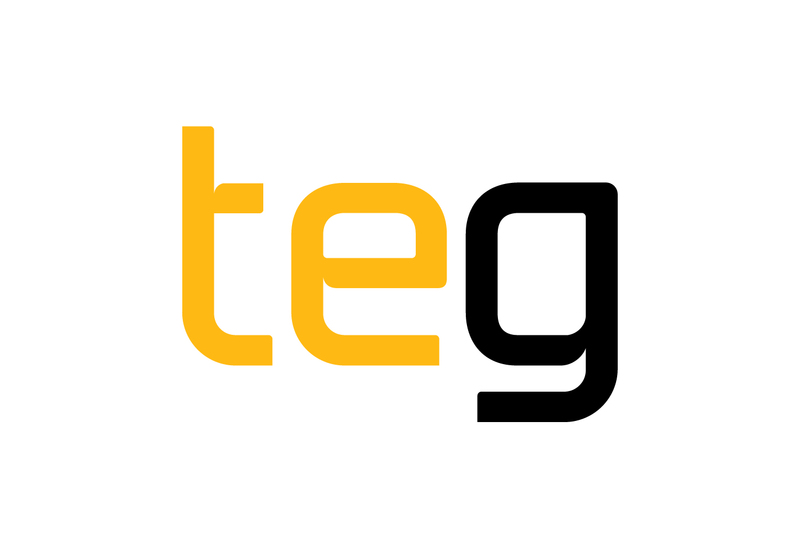 Teg based in Mullingar, Co Westmeath, design, machine and ship precision engineered parts all over the world in the pharmaceutical and transport sectors. Electricity is used for production and natural gas for central heating and water. The main energy loads are CNC/milling machines, compressed air, lighting and air conditioning which account for about 80% of the site energy usage.